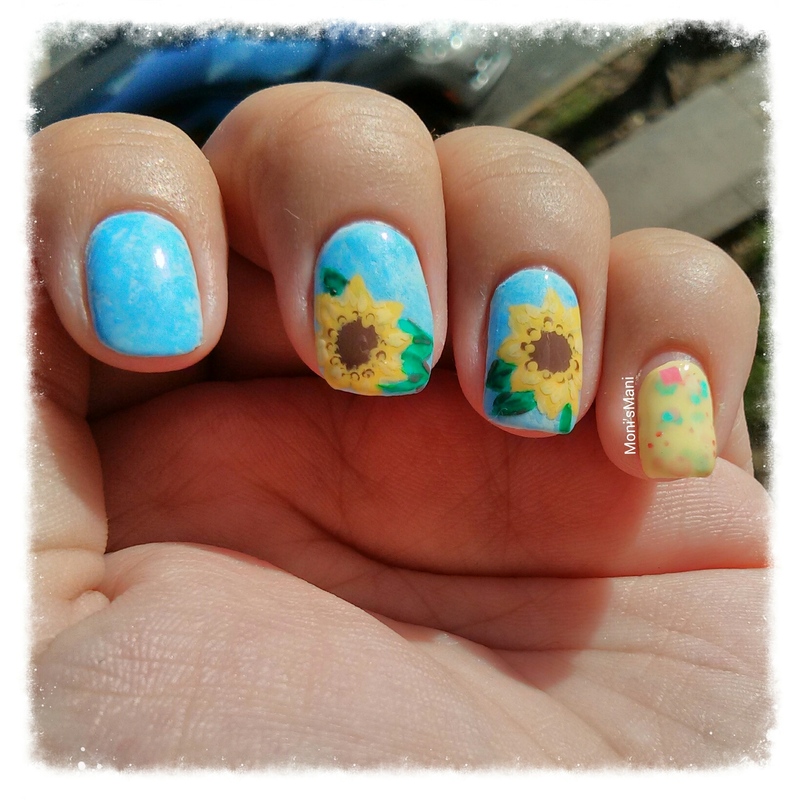 A couple of weeks ago my dear friends Helena from Easy Nail Art Ideas and Andreea from Ditta’s Nail Design & Art decided to do a joint collab. 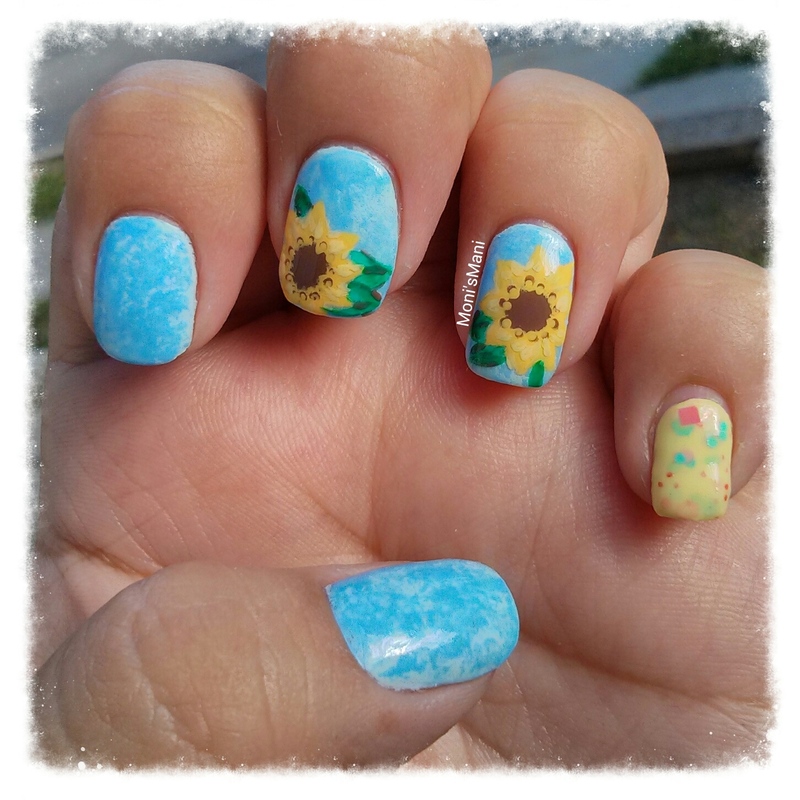 We love doing these types of things because even though we all do nail art, we usually do very different designs and it’s always fun to see what the other comes up with! 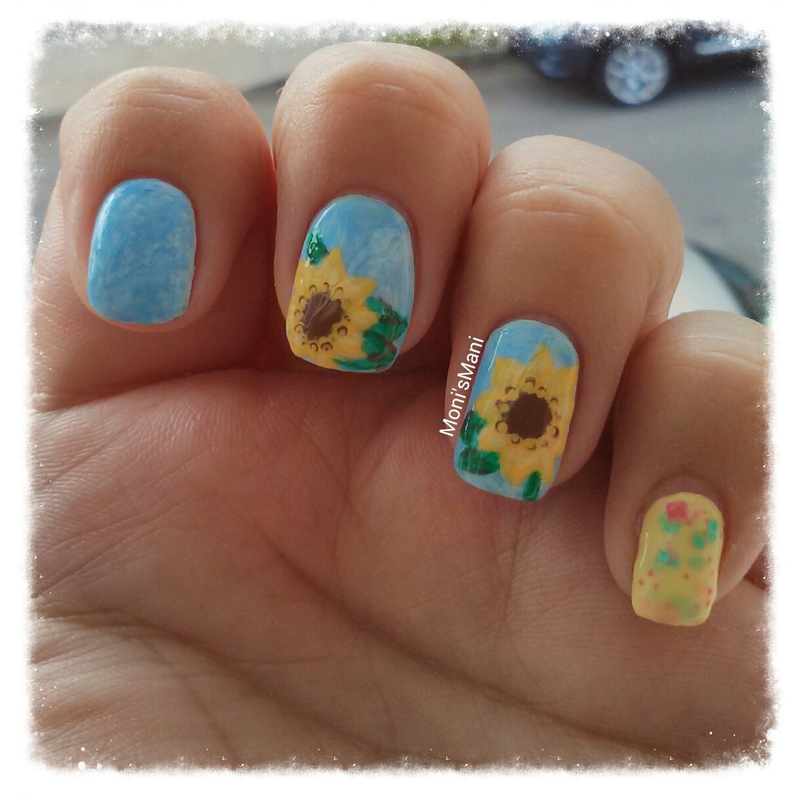 So we decided that the theme this time should be sunflowers since neither of us had done them before, the rules? Use only polish! And then the details of mine, hope you like them! What do you think? 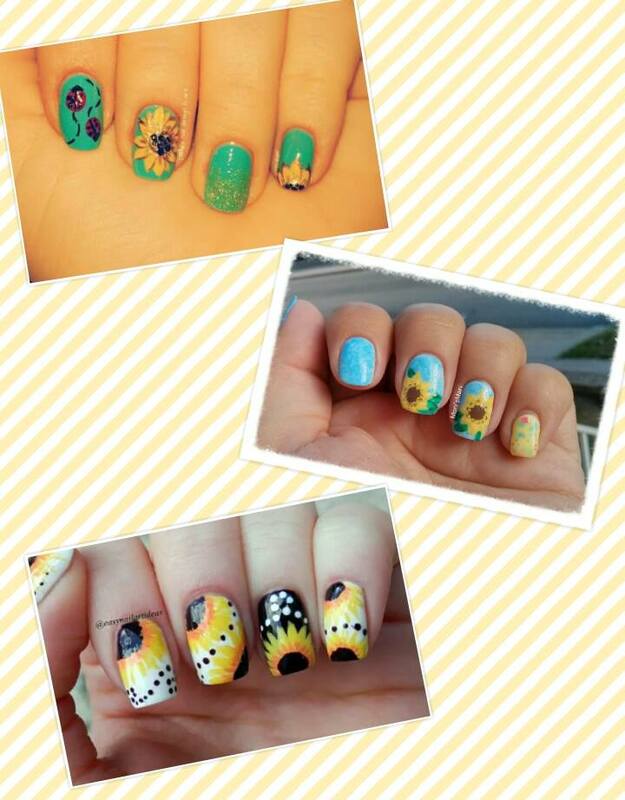 Isn’t it great how three manis with the same theme can be so different? I love doing these collabs!! Thank you honey!! I loved yours too! !